This is a must have tool for all classical percussionists. 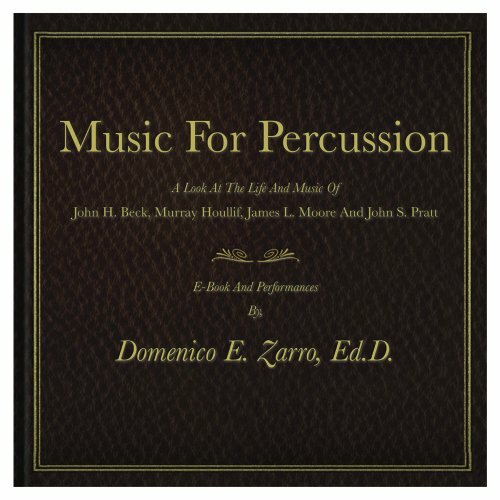 This E-Book contains 62 pages of percussion wealth and 8 solo percussion audio tracks. Please Note: The audio portion of this disc can only be played in a computer (Mac or PC). It will not play in a stand alone CD player.